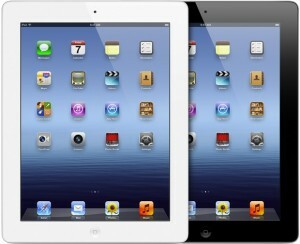 FindOne and FindOne Plus now search for 3rd Generation iPads (as well as iPad 2’s). To get the new functionality, just download the update from the iTunes App Store. iPhone 6 and iPhone 6 Plus now available! iPad Air and iPad mini Retina Searches Now Available! Support for iPad mini & iPad with Retina display Now Available!